The older Paul McCartney gets, the cooler he becomes. Now he's collaborated with Rihanna and Kanye West on the acoustic tune, "FourFiveSeconds." 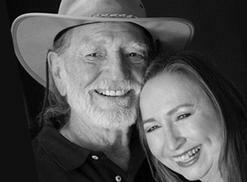 Willie Nelson's second album of 2014, "December Day: Willie's Stash, Vol. 1," is also the first installment of his archival recordings series, and a collaboration album with Sister Bobbie. 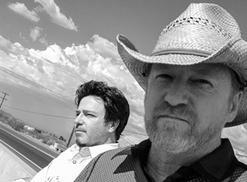 David Lowery has crafted a unique double album - one side devoted to the legacy of the Bay Area, the other a tribute to California's country capitol. 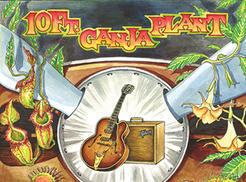 Dub-reggae outfit 10 Ft. Ganja Plant return with the third and final installment in their "10 Deadly Shots" series. Our reviewer says it's perfect for mellow pot parties, headphone grazing or just background music. 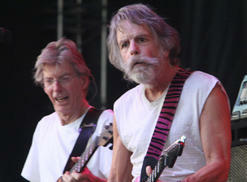 As what's left of the Grateful Dead steers towards their 50th anniversary in 2015, they're cutting loose baggage, such as Furthur, the band that has toured off an on since 2009.